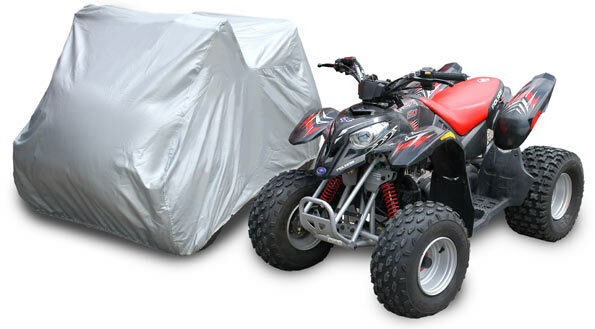 Coverking ATV covers are available in sizes that fit most popular models. Protect your valuable investment from the sun, heat & uv damage. 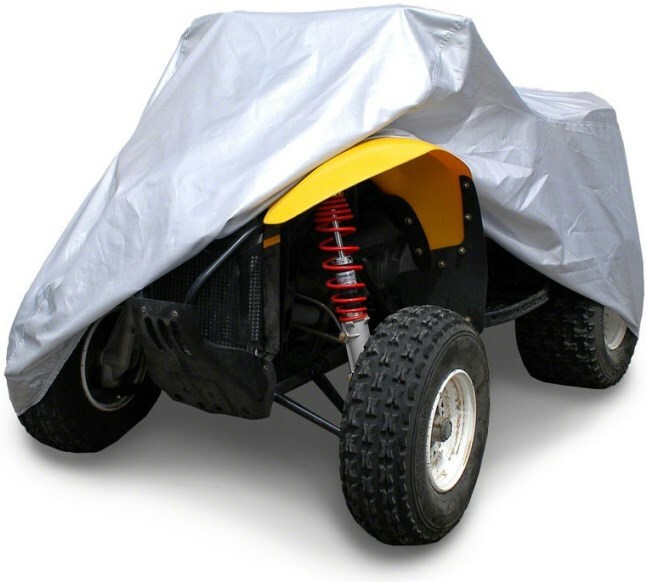 Coverking ATV covers are made from the Silverguard fabric and feature many of the same design elements as our Custom Car Covers and Motorcycle Covers, including elastic hems, durable double stitching, and nylon grommets for a lock and cable kit.